Almost a third of British workers don’t receive a single present from their bosses when they retire, according to new research. 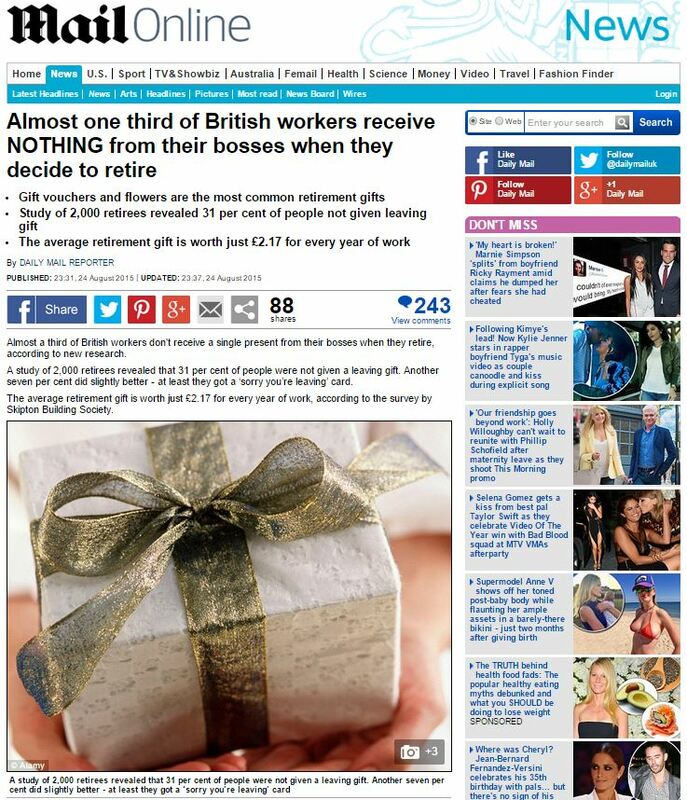 A study of 2,000 retirees revealed that 31 per cent of people were not given a leaving gift. Another seven per cent did slightly better – at least they got a ‘sorry you’re leaving’ card. The average retirement gift is worth just £2.17 for every year of work, according to the survey by Skipton Building Society. 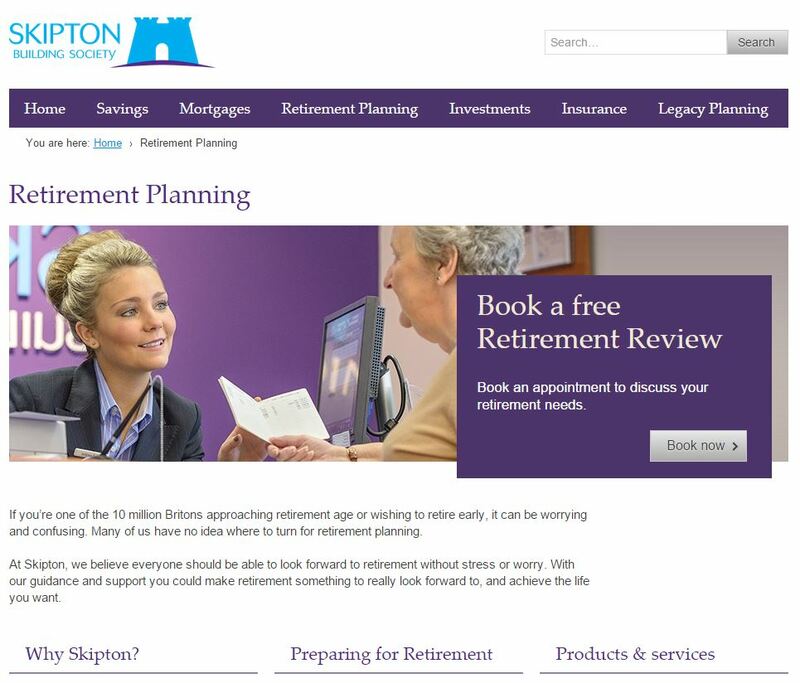 Rebecca Willey, of the Skipton Building Society, said: ‘After years of working, particularly if you have done a long term with the same company, most would expect a nice gift, or something special to wave them off into their retirement. But why would they want us to contemplate this harsh vision of the future? Might it perhaps have something to do with their retirement planning services? 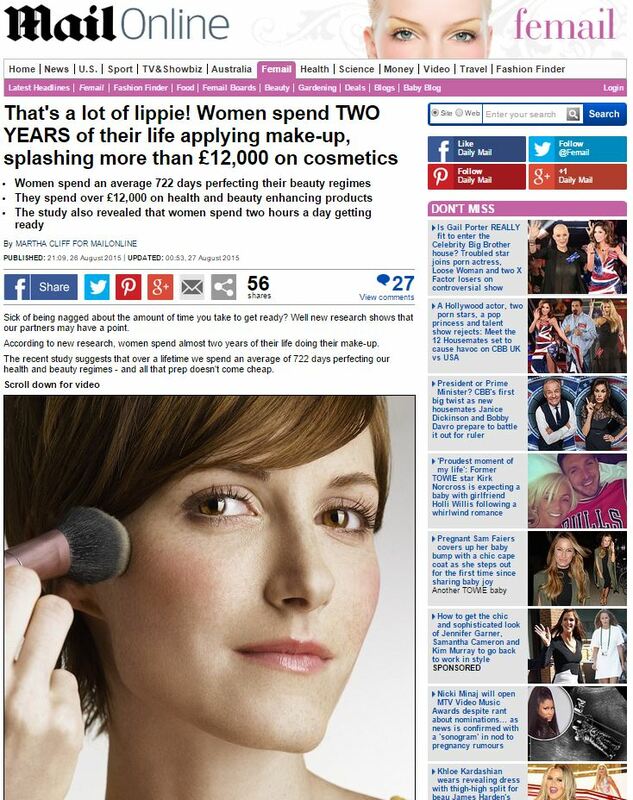 This entry was posted in Skipton Building Society and tagged daily mail, daily mail reporter, Rebecca Willey, skipton building society on September 10, 2015 by Michael Marshall. Parents will spend £164 on average kitting out their children for the return to school this September – an inflation-busting 6.5 per cent rise on last year, a survey has found. 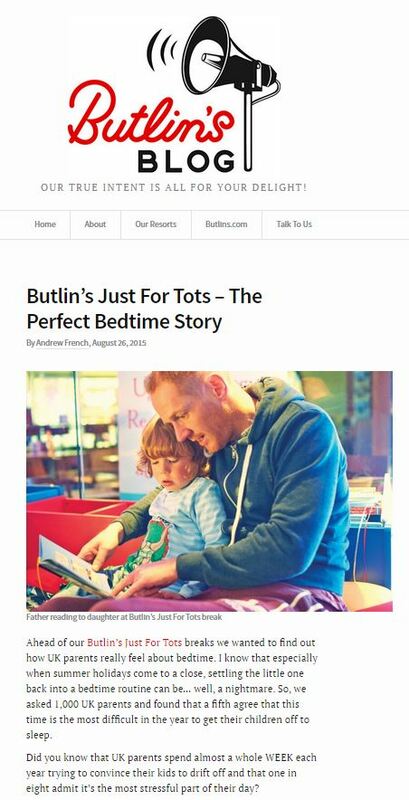 The survey of 2,000 parents by comparison site Confused.com also revealed that 10 per cent of them have spent £300 or more on uniforms, books, stationery and gadgets for the new term. Some 9 per cent say they will be buying their child a mobile phone – and a similar number will be buying a tablet or a laptop. To cover the rising costs, one in three parents (29 per cent) will end up paying with their credit card to cover school expenses, while one in 12 (eight per cent) don’t even know how they will cover the cost of sending their child back to school. 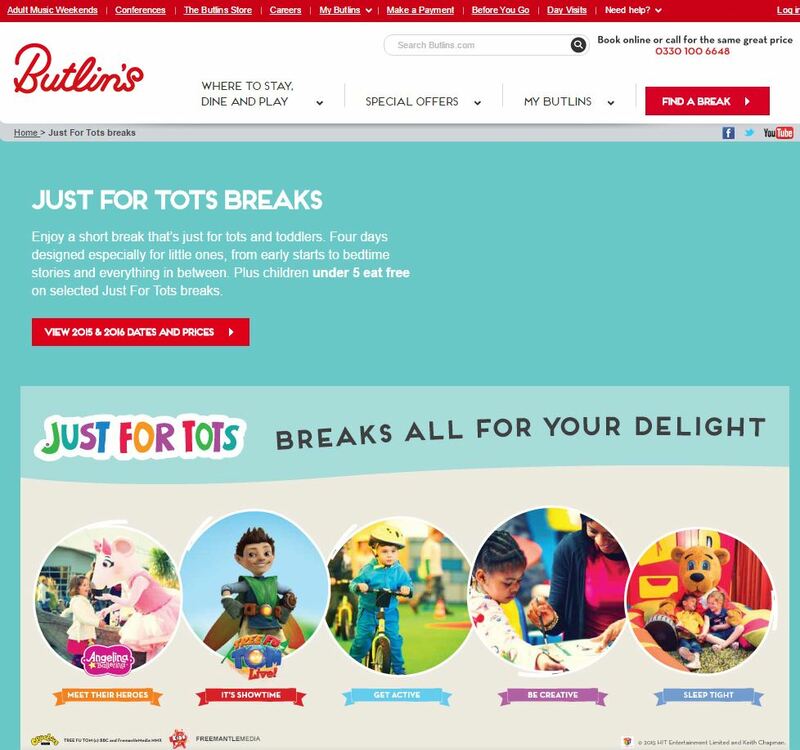 Nerys Lewis, head of credit cards at Confused, said: ‘The summer months seem an expensive time for parents, not only are they covering the costs of their child’s entertainment, but also having to cover the expense of kitting them out for school. ‘And worryingly parents are feeling the pressure of these financial burdens, and using whatever means possible to pay these expenses. 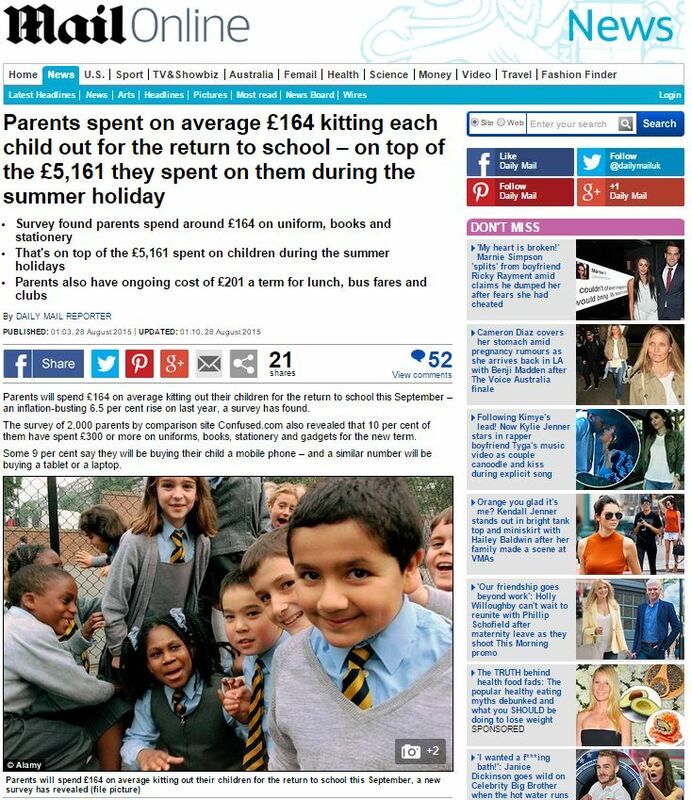 ‘So it’s understandable that many parents are turning to their credit cards to help fund these days out, or pay for their child’s uniform. ‘And whilst this isn’t necessarily a bad thing, we want to make sure people are using the right type of credit card for their individual needs. And when, inspired by this placed-PR, you come to do that shopping around for the best credit card deal, I’m sure Nerys and Confused.com will be there to lend a hand. 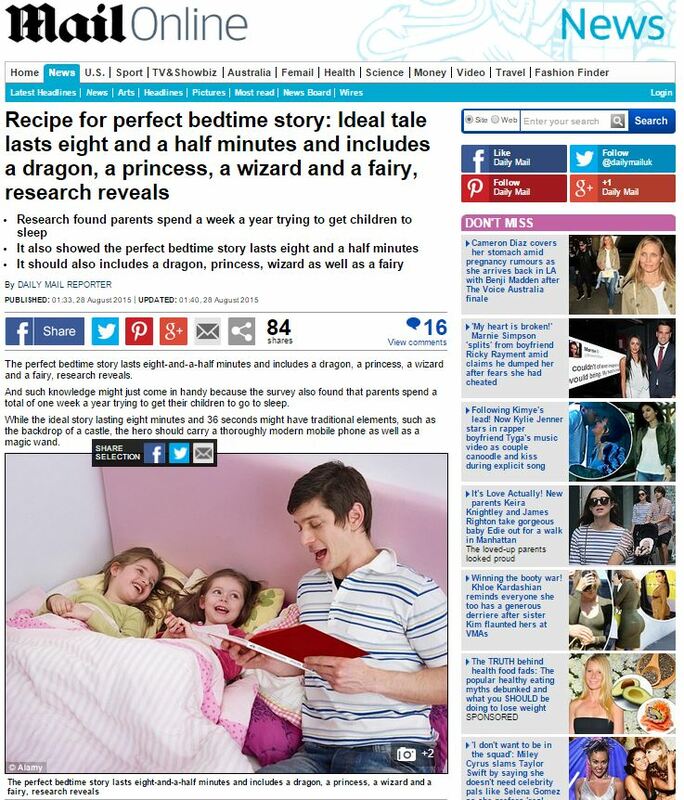 This entry was posted in Confused.com and tagged Confused.com, daily mail, daily mail reporter, Nerys Lewis on September 8, 2015 by Michael Marshall. The findings come days after Public Health England concluded that, on ‘the best estimate so far’, e-cigarettes were about 95 per cent less harmful than traditional tobacco cigarettes. The official body added that one day e-cigs could be dispensed as a licensed medicine in an alternative to anti-smoking products such as nicotine patches. 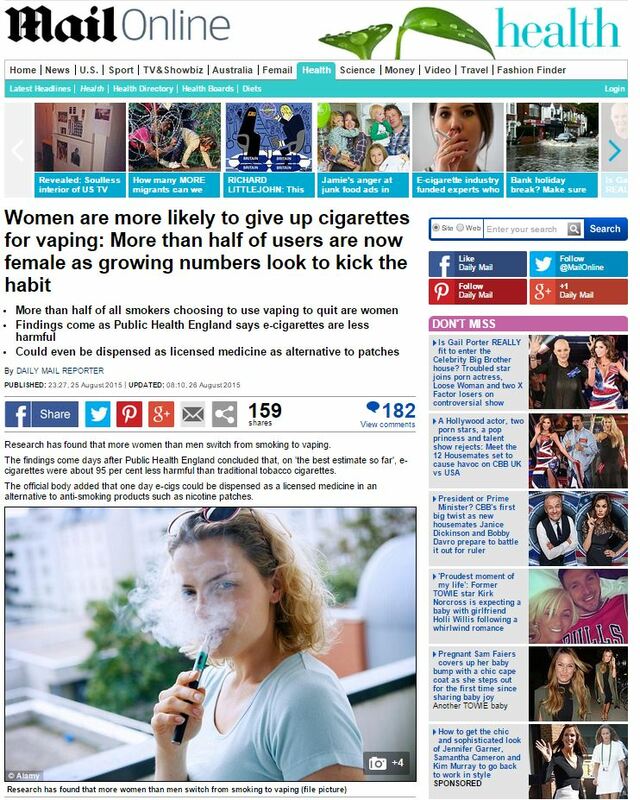 Previously, the e-cigarette market had been dominated by men, but a survey of 36,000 customers in spring 2015 by the vaping brand VIP showed that 53 per cent of users were female. Some experts fear that the rise in popularity of e-cigarettes could glamorise the act of smoking, with many celebrities, such as Kate Moss and Cara Delevingne, snapped ‘vaping’. But others believe that it could hold the key to helping to reduce smoking-related illnesses for future generations. 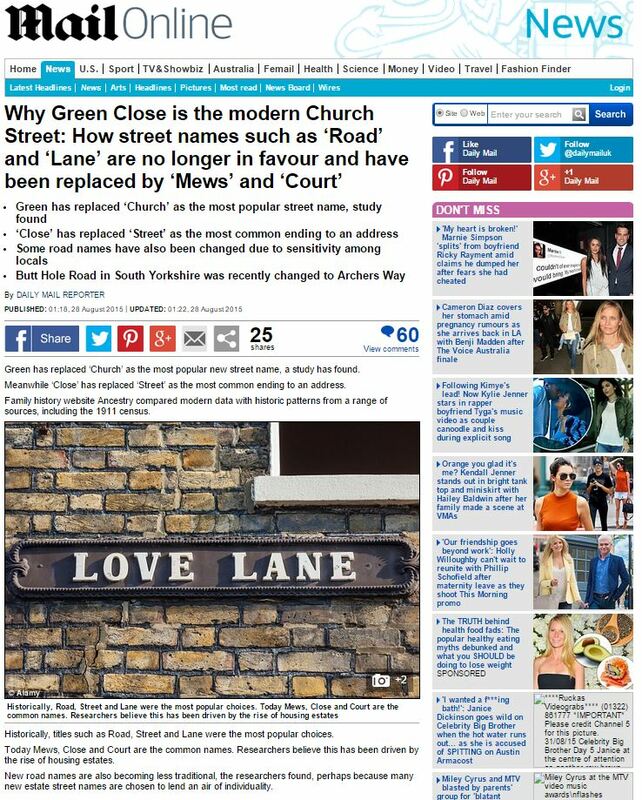 This entry was posted in VIP and tagged daily mail, daily mail reporter, Louise Stamper, VIP on September 4, 2015 by Michael Marshall. 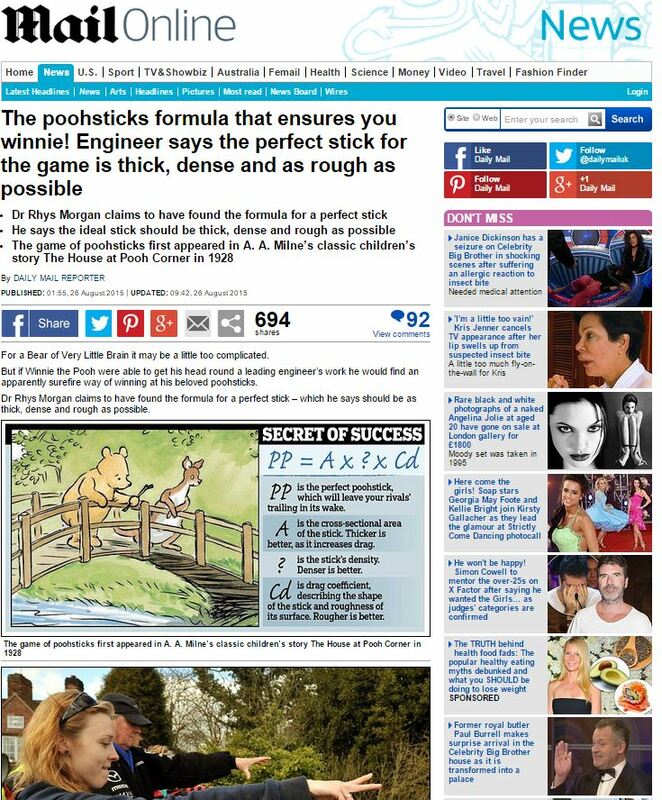 A top engineer has devised a formula to aid budding players of Poohsticks – the game first devised by Winnie the Pooh. The formula uses area, density and a drag coefficient to help competitors find the perfect twig. 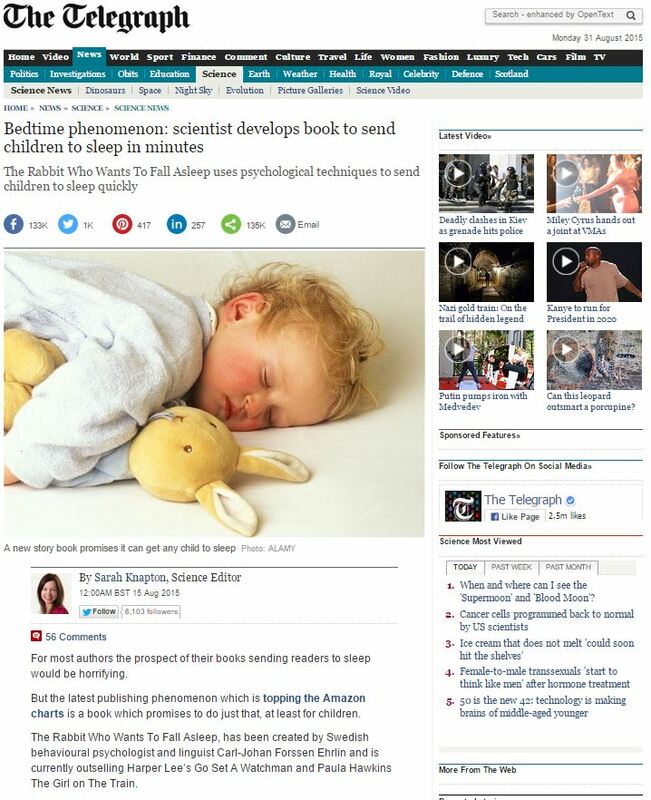 It was written by Dr Rhys Morgan, from the Royal Academy of Engineering, and is to accompany a new book called Poohstickopedia. 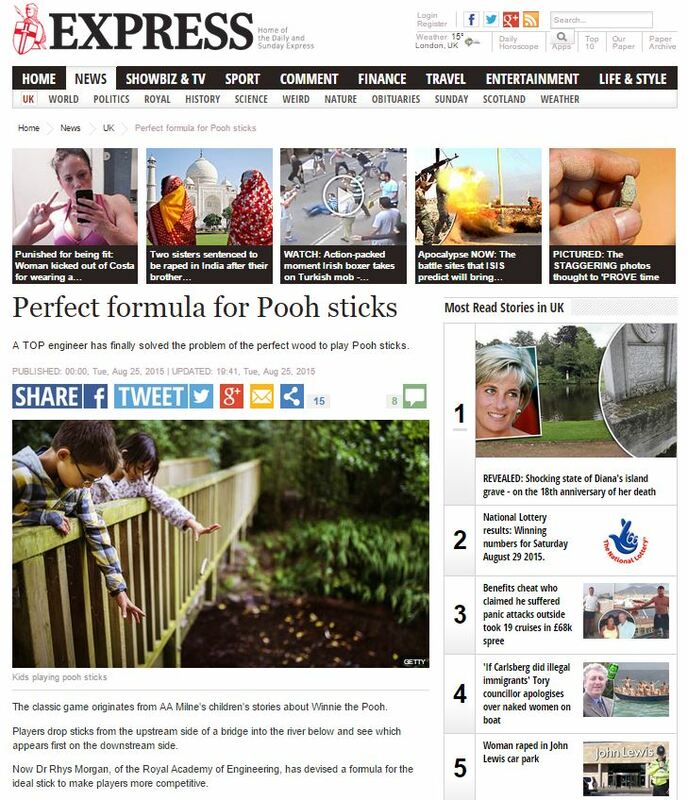 A TOP engineer has finally solved the problem of the perfect wood to play Pooh sticks. The classic game originates from AA Milne’s children’s stories about Winnie the Pooh. Players drop sticks from the upstream side of a bridge into the river below and see which appears first on the downstream side. Now Dr Rhys Morgan, of the Royal Academy of Engineering, has devised a formula for the ideal stick to make players more competitive. For a Bear of Very Little Brain it may be a little too complicated. But if Winnie the Pooh were able to get his head round a leading engineer’s work he would find an apparently surefire way of winning at his beloved poohsticks. Dr Rhys Morgan claims to have found the formula for a perfect stick – which he says should be as thick, dense and rough as possible. 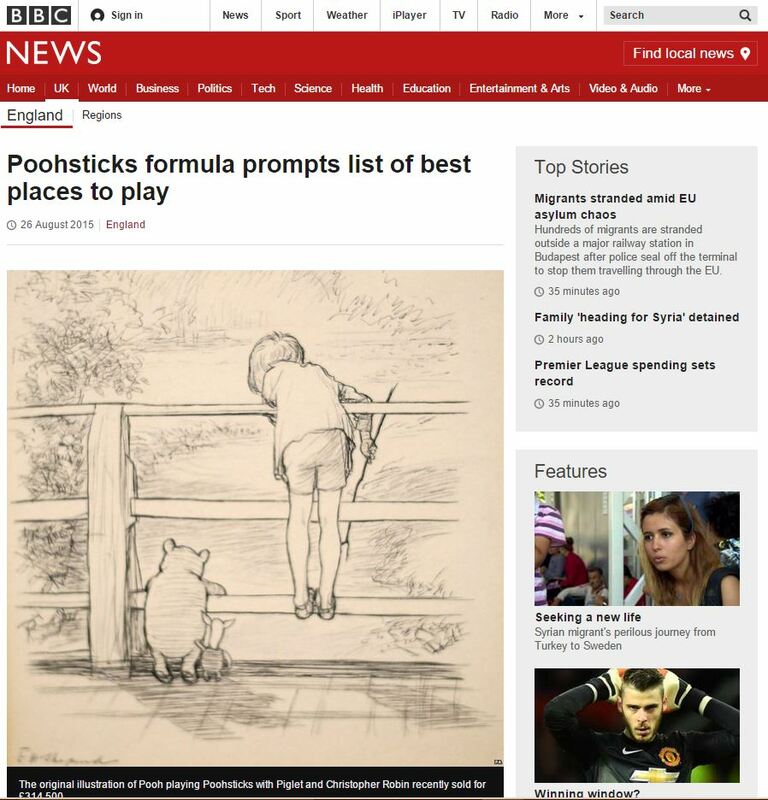 A formula for the perfect game of Poohsticks, you say? Sounds legit, Precisely what is this formula? 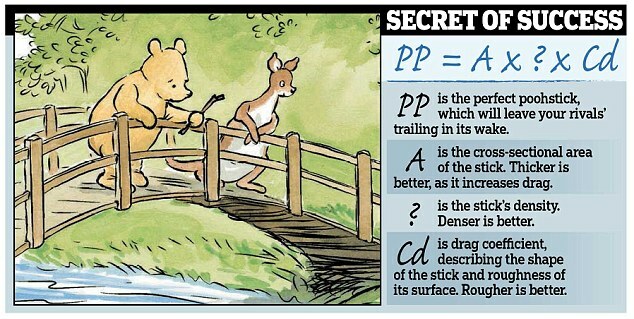 So the perfect poohstick is one where the density (in an unspecified unit – kg/m3 perhaps? ), multiplied by the cross-sectional area (in cm2 perhaps? 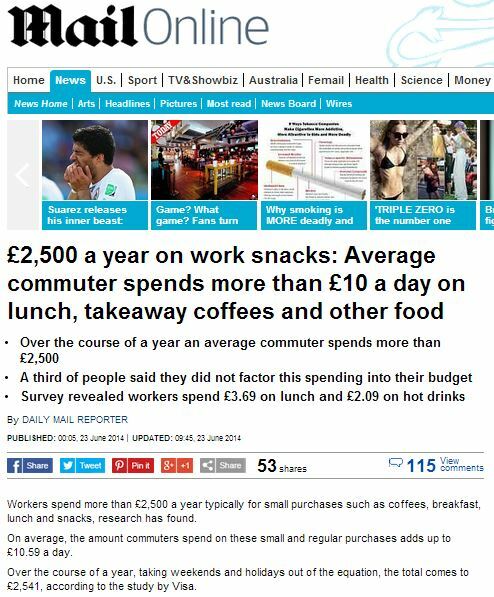 ), multiplied by the drag coefficient (in whatever unit that might be measured in). Which seems odd, as one would have assumed that the lower the drag-coefficient, the faster it would travel in the water, and thus the sooner it would pass the bridge… but an optimally-lower drag coefficient would play havoc with the entire equation. Speaking of which, isn’t it unusual that these three supposedly-crucial parameters (given that no other parameter seems to matter) all have exactly equal importance, unless you get your units mixed up? Visit England then compiled a list of the top places around the country to play the classic pastime. In fact, it’s nothing more than a nostalgia-exploiting attempt by a tourist body to remind us all of the joys of the great British countryside and the rich literary heritage we all share, via the abuse of scientific legitimacy and the minor degradation of the public’s opinion of what it means to be a scientist for a living. 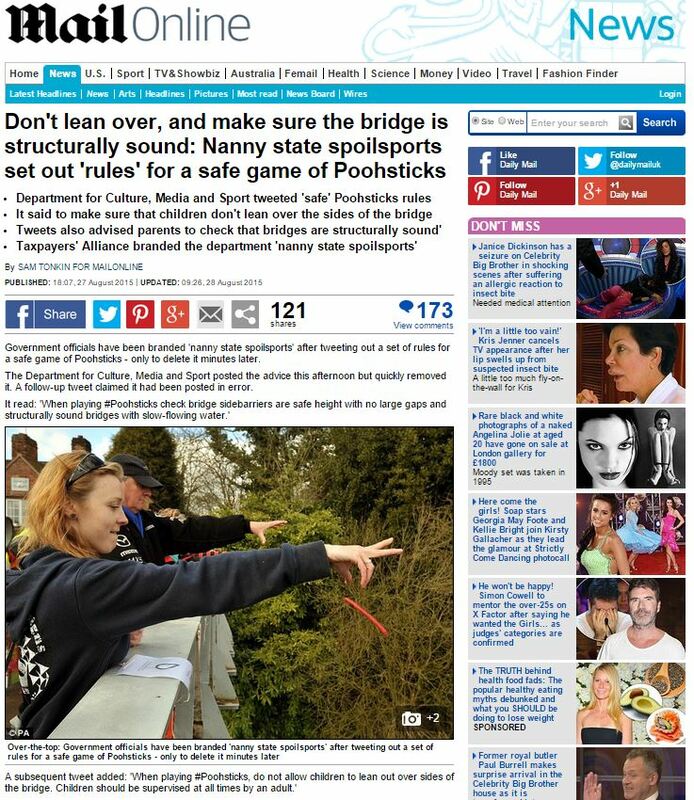 Government officials have been branded ‘nanny state spoilsports’ after tweeting out a set of rules for a safe game of Poohsticks – only to delete it minutes later. The Department for Culture, Media and Sport posted the advice this afternoon but quickly removed it. A follow-up tweet claimed it had been posted in error. 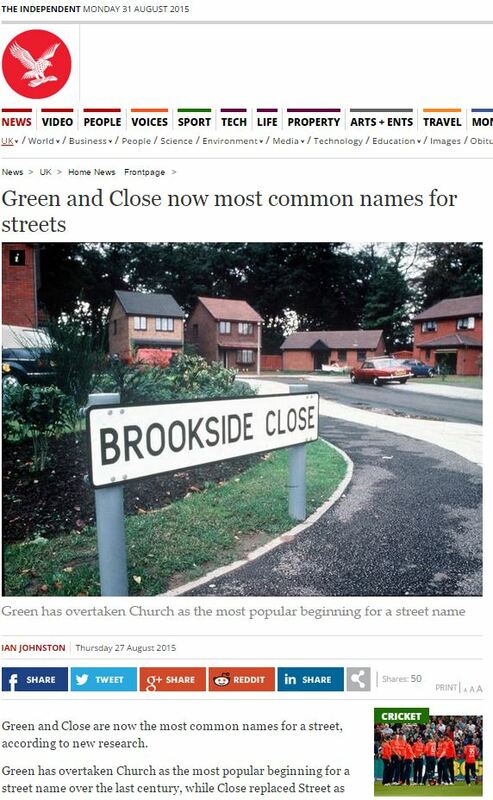 The Department of Culture, Media and Sport really put their foot in it with their nanny-state interference, right? 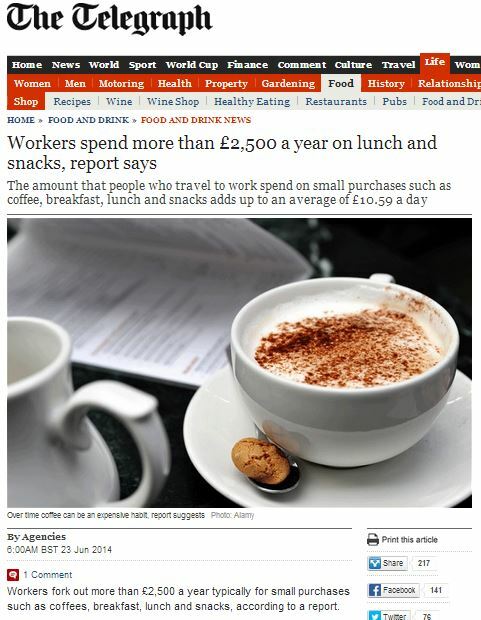 Jonathan Isaby, chief executive of the Taxpayers’ Alliance, said the tweets were evidence of the overbearing insistence on over-the-top health and safety measures by the government. The Taxpayers’ Alliance – the reliable rent-a-gob for all of your small-state needs. 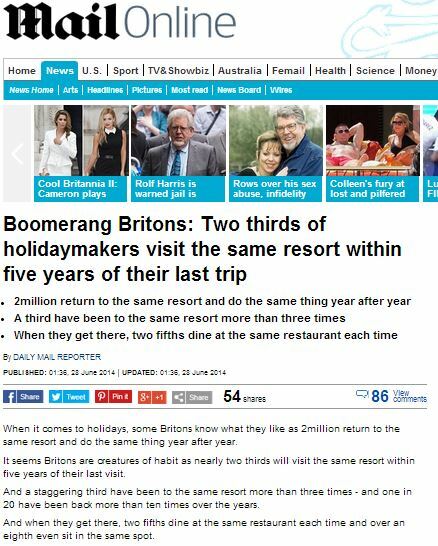 On the plus side, at least VisitEngland’s story got twice as much coverage as they’d planned. So, to recap: a tourism board hires a scientist to create a dodgy faux-formula to invoke some nostalia-bait headlines, the media run with it, a government body decides to bandwagon onto the fun and then an anti-government body decides to bandwagon onto the government’s bandwagoning. And to think that people are nostalgic for when the media covered real news. 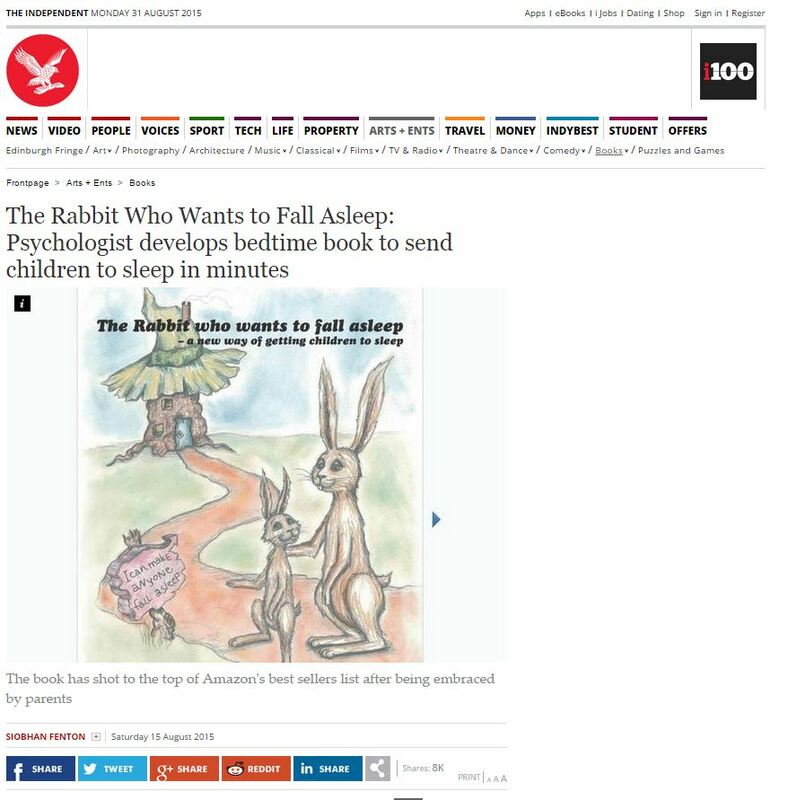 This entry was posted in VisitEngland and tagged bbc, daily express, daily mail, daily mail reporter, formulae, Jonathan Isaby, Rebecca Lowe, Rhys Morgan, Taxpayers' Alliance, VisitEngland on September 2, 2015 by Michael Marshall.